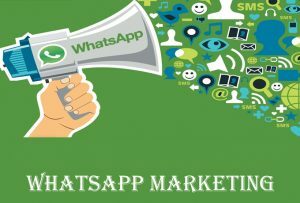 In the recent times, WhatsApp marketing has become the latest trend in the field of digital marketing. The main reason behind this is the fact that the majority of the population of the target audience uses a smartphone and WhatsApp for socialising. A huge number of business owners are interested to know how to use WhatsApp for business promotion and they are willing to go for it. There are a number of reasons why the business owners are looking forward to WhatsApp as a channel of promotion of their business activities which are as discussed below. The first reason to use WhatsApp is that of its ease, simplicity and convenience. The next reason that WhatsApp marketing is one of the most pocket-friendly options for marketing. WhatsApp marketing can reach a huge number of customers within a short duration of time. Once you know how to set WhatsApp marketing campaign for business you are just ready to enjoy the huge number of benefits from this process. The advantages of WhatsApp marketing areas enumerated below. Customer engagement is extremely crucial for any kind of business and this is what exactly WhatsApp does. It helps to direct communication between the customers and the business representatives with the help of short and crisp messages which induces a much better customer engagement. WhatsApp is just a superb tool for the endorsement of new varieties of the products or services that your business deals in. You can easily advertise your business which would be spreading to a huge number of customers within a very short duration of time. 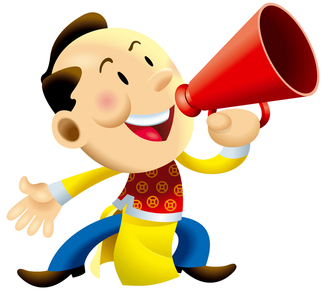 WhatsApp is an extremely good channel for promotion of all your business activities. You can readily use WhatsApp for the conduction of a marketing survey which might be of a great help for your business. With the help of the results of the survey, you can accordingly proceed with your future marketing campaign. 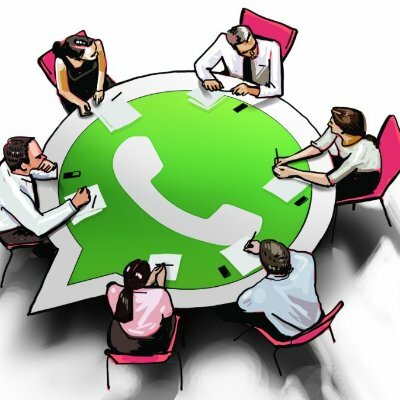 You are able to create specific groups in WhatsApp for specific purposes like discussing new tasks, updates about work, deadlines and even timings of the various meetings. This helps the company to build up a team which in turn results in the expansion of your business. WhatsApp is a great tool for earning a position of your brand. 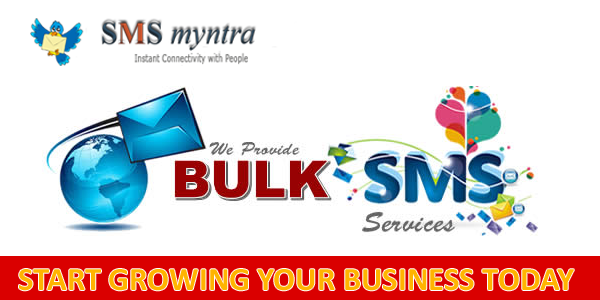 This process of marketing communication helps in the transformation of your business into a well – known brand. You can even approach a WhatsApp marketing service provider company to help you out this strategy of marketing. Nice information, thank you for sharing with us.